We’re bringing it back! The Hotfoot Hamster will return to Nardini Manor for 24 Hour and 12 Hour fixed-time events on the 500 meter USATF certified course (road). The course is a flat crushed gravel loop that winds is way around the grounds of Nardini Manor. Expect HOT conditions during the day with temperatures typically in the 90s and possibly over 100 degrees Fahrenheit with slightly cooler night-time temperatures in the 60s-70s. 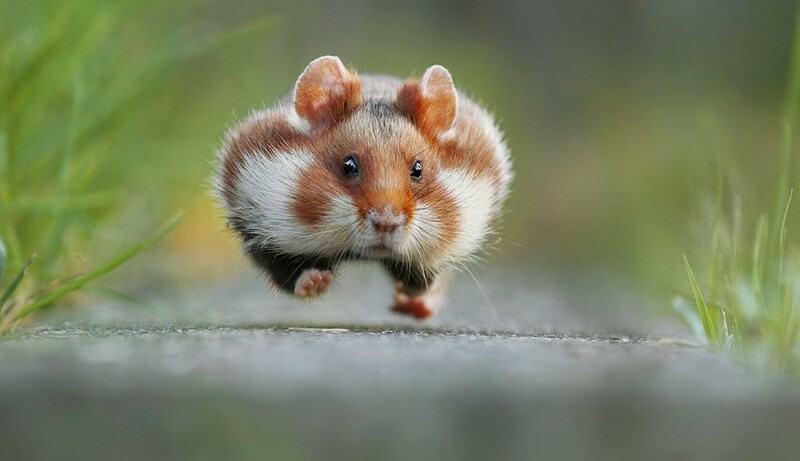 This isn’t called the Hotfoot Hamster for nothing. Please be prepared for hot, exposed conditions during the day. We will have plenty of ice and water but highly recommend that you bring clothing that protects you from the sun.